Stuck for a last minute gift this Christmas? 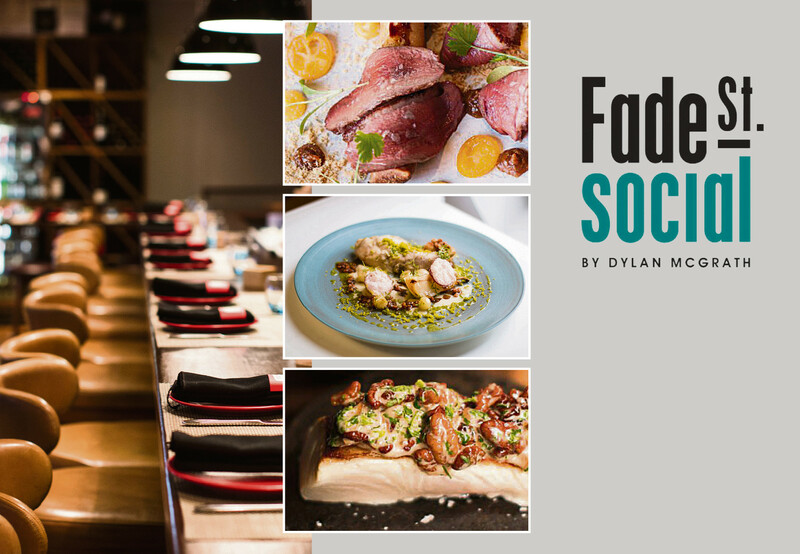 This is the perfect opportunity to give a friend, family member or someone you love the Gift of a Great Night out in Dylan McGrath’s Fade Street Social Restaurant. With this Christmas offer we are giving you the chance to buy a Gift Voucher one of Dublin’s hottest dining experiences. For only €99 this Gift will entitle you to a dinner in the Restaurant at Fade Street Social. 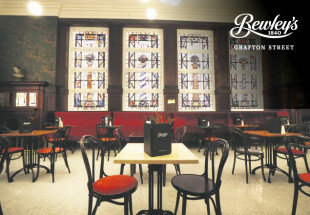 You can enjoy 3 courses for 2 people with a bottle of wine plus 2 cocktails served in the bar before or after your meal. After purchasing this offer you will receive your voucher at 6pm on Christmas Eve, just in time to print for Christmas Day! There'll be no price on this voucher, so you can include it in a card. This voucher is valid from Jan 2nd 2018 to 31st March 2018.